Wed., 31 Jul. - Mon., 12 Aug. Sat., 27 Jul. - Thu., 15 Aug. Sat., 27 Jul. - Mon., 12 Aug. 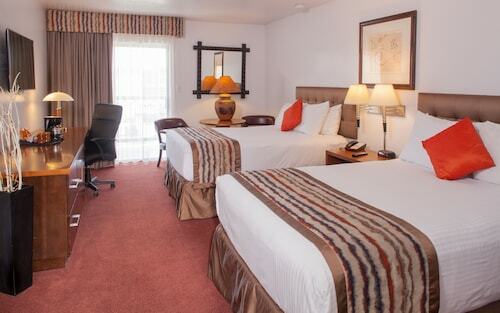 Situated in Grand Canyon, this vacation home is within 9 mi (15 km) of Grand Canyon Clinic, Grand Canyon Visitor Center, and Grand Canyon National Park. 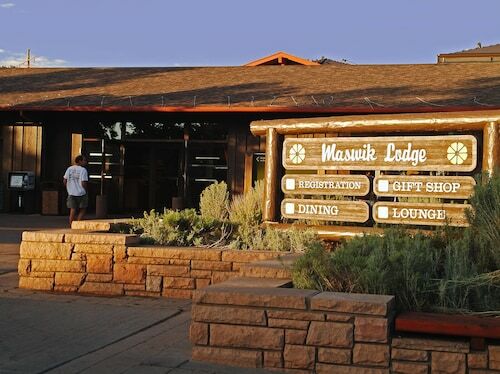 Bright Angel Lodge and Yavapai Point are also within 9 mi (15 km). 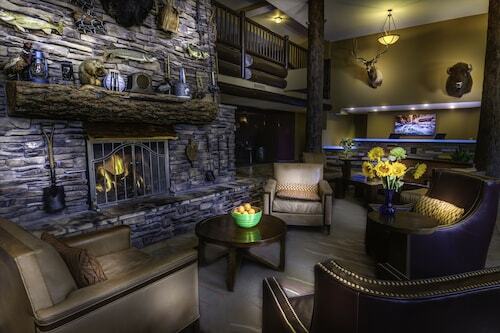 Situated in a national park, this hotel is within a 10-minute walk of Grand Canyon Backcountry Information Center and Bright Angel Lodge. 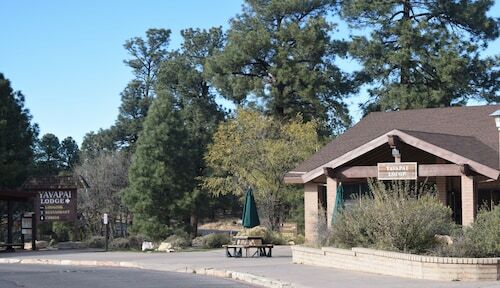 Grand Canyon Visitor Center and Grand Canyon National Park are also within 3 mi (5 km). Grand Canyon Depot is 13 minutes by foot and Grand Canyon Village Station is 14 minutes. Flights from Regina Intl. to McCarran Intl. Flights from Regina Intl. to Orlando Intl. Flights from Greater Moncton Intl. to Pearson Intl. Flights from Macdonald Cartier Intl. to St. John's Intl. Flights from Regina Intl. to Edmonton Intl.